Today is the first digital kit release for the new Taylormadecards4u Design Team! 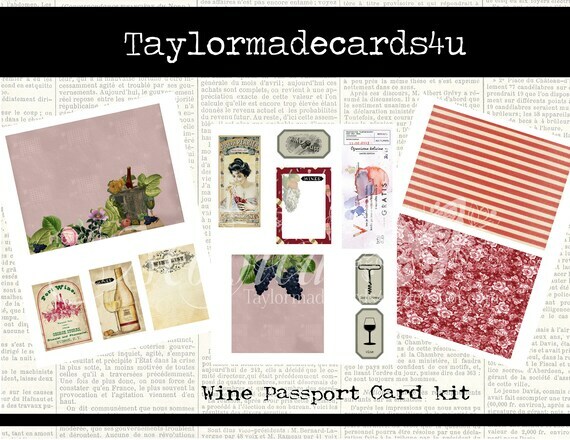 Monica Taylor is the owner of Taylormadecards4u and she has put together a bouquet of wine themed elements for the Wine Passport kit! I’ve created a Fly Out Mini Album with instructions from Club Scrap to showcase these fun bits of vintage ephemera. I’m all about easy projects and this one is so simple! Taylormadecards4u digital elements and Club Scrap ribbon and card stock from the Succulents page kit. There is so much room to decorate in this little album! 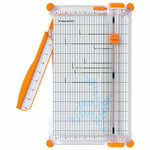 This could be a junk journal, mini scrapbook album or a wine journal…the possibilities are endless. 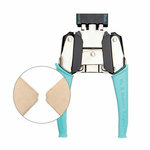 Click HERE to visit the Taylormadecards4u blog for more inspiration from the design team. Thanks for stopping by and I hope 2019 is AH-mazing!